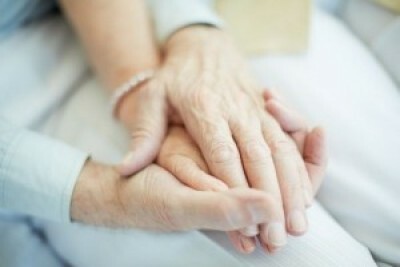 Grief is a normal response to the loss of a loved one through death and every person responds to death differently. There is no right or wrong way to grieve, and the time it takes to heal varies from person to person. Working through the stages of grief is difficult but important. If you feel you cannot cope alone with your loss, you don't have to. Seek help. 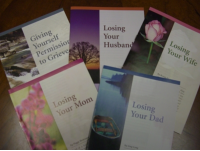 Many parishes and funeral homes can assist you in bereavement counseling and programs. 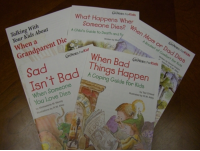 There are also many grief support groups available through parishes and communities. 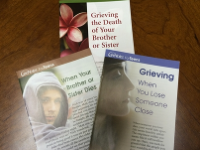 We have available at all our Family Service Center locations Grief CareNotes™ that can help you, a family member or friend, through the difficult times of the grieving process. Please visit one of our office locations or give us a call and we would be happy to mail you a CareNote™ for your specific need. The below is a small sampling of some of our CareNotes™ that we have available for you.